We all love to do our bit to help charities and what better way to do this than to buy special limited edition pieces from your favourite Australian designers. Gorgeous luxe baby brand, Marquise have teamed up with four leading Australian Fashion Designers including: Camilla and Marc, Mimco, Fleur Wood and Bassike to create a Limited Edition Singlet range in the hope of raising over $20,000 for the Gold Week Telethon, the major annual fundraising campaign for the Sydney Children’s Hospital, Randwick. 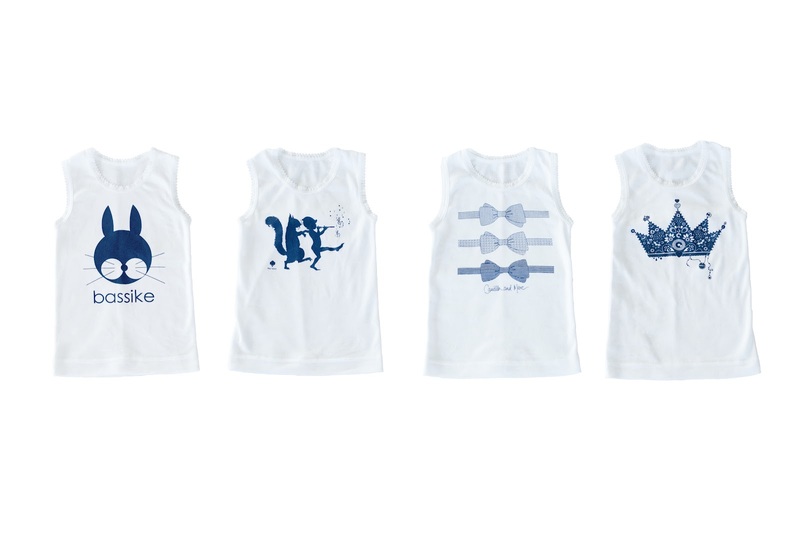 The Limited Edition Singlet range will see a Marquise baby basics singlet transformed with a personalised, screen printed design in the theme of celebration, as Marquise celebrates their 80th birthday, their biggest milestone to date! How cute are the singlets? Sold exclusively through Westfield.com.au, Australia’s most comprehensive online shopping mall, the Limited Edition Singlets will be on sale throughout the month of June, with 100% of the proceeds going directly towards supporting the Hospital’s seriously ill and injured patients. Visit www.westfield.com.au from TODAY! June 1st 2012 to purchase your designer singlet and help change the lives of seriously ill children. Another great cause is The Make-A-Wish Foundation, who have partnered with one of Australia’s most loved fashion brands, sass & bide. Sass & bide have designed three limited edition star necklaces, which are available in fluro pink, citrus and orange, to raise much needed funds for Make-A-Wish. These gorgeous necklaces are only $25 with free shipping. All profits raised from the sale of the necklaces are being donated to Make-A-Wish® to help bring hope, strength and joy to the lives of children with life-threatening medical conditions. There has been an amazing response to the launch of these necklaces – they are almost completely sold out! Get in quickly before they all disappear! those sass and bide necklaces are sweet, and what a great cause! Previous Post Ditch your ‘fat’ friends?! ?